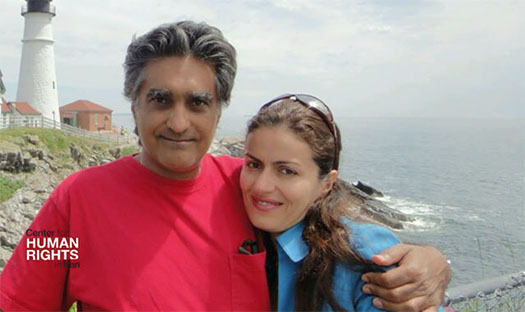 January 31, 2018–In a letter from Evin Prison obtained by the Center for Human Rights in Iran (CHRI), Iranian-American dual national Karan Vafadari has denounced the “unjust and tyrannical” 27-year prison sentence he was issued in Tehran along with his Iranian wife, Afarin Neyssari, who was sentenced to 16 years in prison. January 11, 2018—CHRI – Iran should launch an independent investigation of the cases of two detainees who died in custody, allegedly by suicide, after being arrested during the recent protests in Iran. The results of the investigations should be shared with the public at every stage of the process with full transparency. 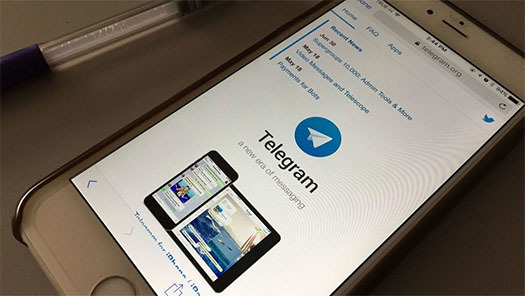 January 10, 2018—The recent unrest in Iran—during which the authorities disrupted Iranians’ access to the internet and blocked major social media networks used by the protesters—demonstrates that the Iranian government’s decade-long effort to control the internet in Iran is being realized. January 9, 2018-TIME- By AMIR VAHDAT AND JON GAMBRELL/AP-TEHRAN, Iran — An Iranian reformist lawmaker said Tuesday that some 3,700 people were arrested in the days of protests and unrest that roiled Iran over the past two weeks, offering a far higher number than authorities previously released. Jan 09. 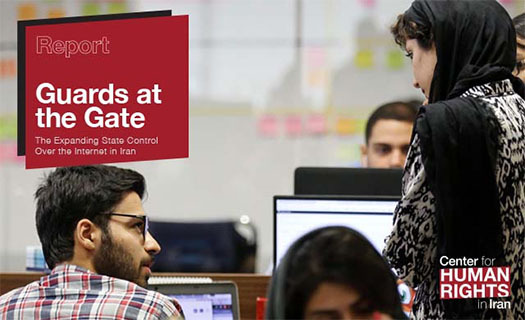 2018- Los Angeles Times – By MELISSA ETEHAD – When Iranian authorities cracked down on the internet this month in an attempt to suppress unrest, tech entrepreneur Milad Nouri did what he has grown accustomed to doing: He found a way around the censors.